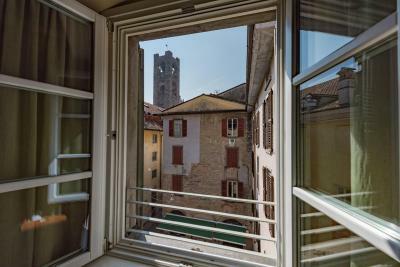 Lock in a great price for Hotel Piazza Vecchia - rated 8.3 by recent guests. 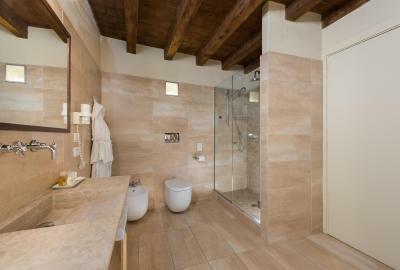 The location is excellent - right in centre of old town. 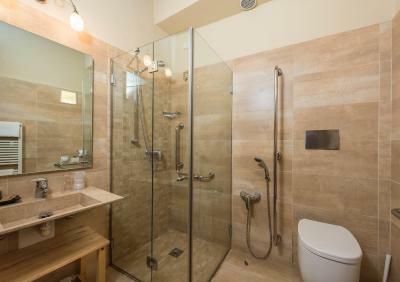 Really good size room with excellent bathroom. Good breakfast and lovely fresh fruit. Parking pass provided for free on street parking. Excellent air conditioning in room and in breakfast room. 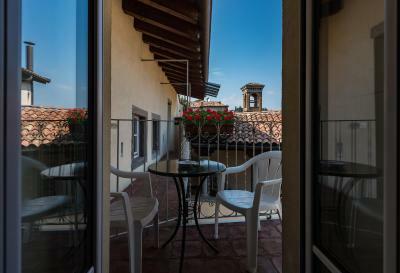 Set in a 14th-century town house, the hotel is just 50 yards from the Piazza Vecchia square, while Orio al Serio Airport is 4.3 miles away, and staff can arrange airport transfers upon request. 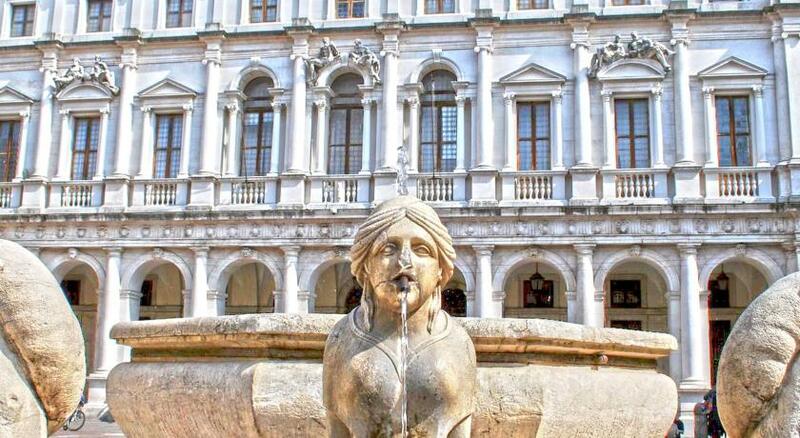 Bergamo Train Station is a 10-minute bus ride away. 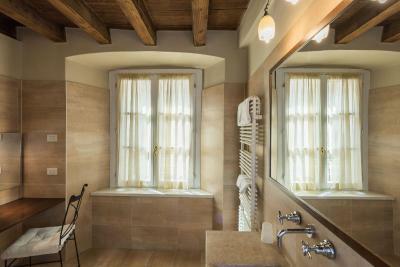 This is our guests' favourite part of Bergamo, according to independent reviews. 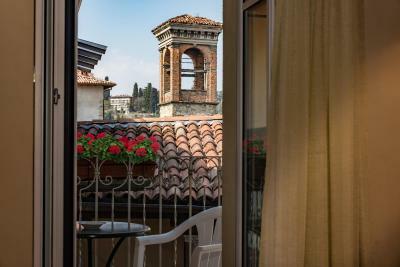 Hotel Piazza Vecchia has been welcoming Booking.com guests since 8 Apr 2010. 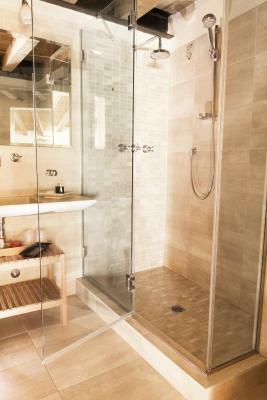 En suite room with parquet floors. Offers free Wi-Fi, air conditioning, and a satellite TV. Faces the main road of the historic centre. 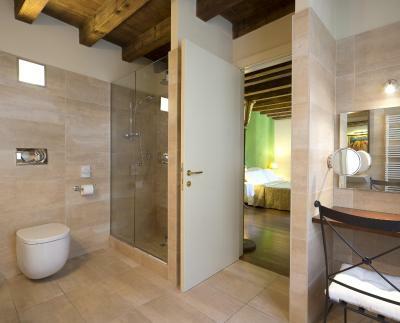 Larger en suite room with free Wi-Fi, air conditioning, and satellite TV. The room faces the inner courtyard or Torre del Campanone. 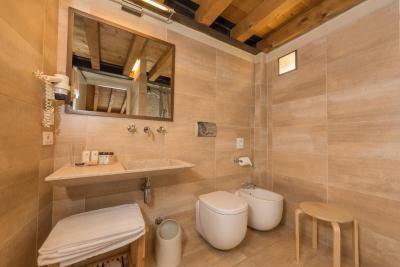 En suite room with parquet floors. Offers free WiFi, air conditioning, and a satellite TV. 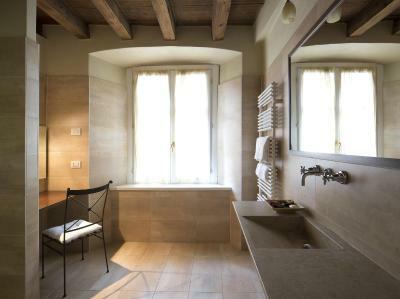 House rules Hotel Piazza Vecchia takes special requests - add in the next step! 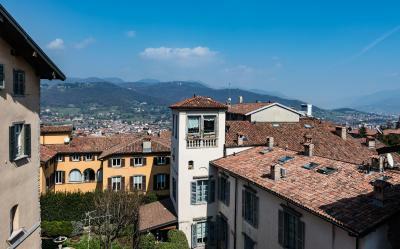 One of the most picturesque neighbourhoods in Bergamo!